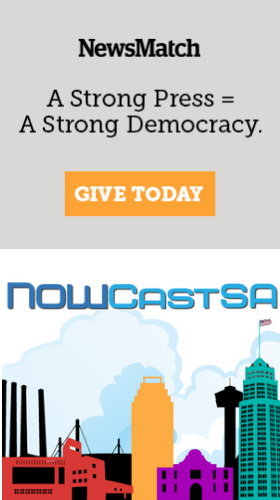 NOWCastSA has gathered a collection of local resources relating to the upcoming May 14 elections. Find out where you can vote on Saturday via the Bexar County Elections website. For election day coverage, see our live updates on Facebook and Twitter.